Pastor Tim Linick came to minister at GWC in July 2014. With over 30 years of pastoral and Christian education leadership experience, his heart is for outreach and discipleship. For more information on his background, please read the article in the Glasgow Daily Times introducing him as the new GWC pastor. 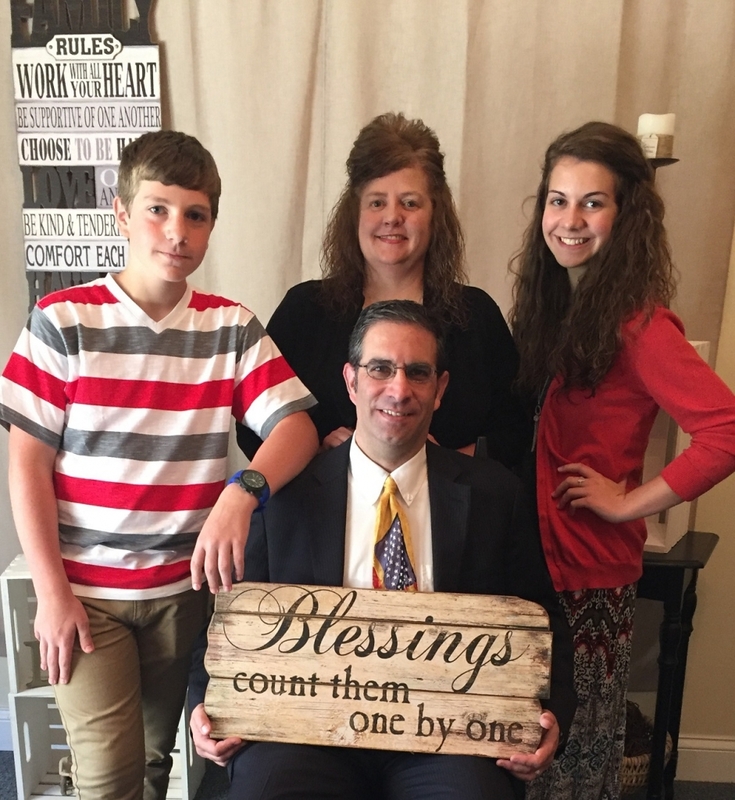 Pastor Tim also serves as the District Office Administrator of the KY-TN District of The Wesleyan Church and the Managing Editor of the District Newsletter ONWARD&UPWARD. His wife of over 20 years, Karla Kay, is an elementary teacher at Glasgow Christian Academy and a tremendous blessing to the families of GWC. Their daughter Kensie is a student at Indiana Wesleyan University (Marion, IN) and their son Trevor is a student at Glasgow Christian Academy. 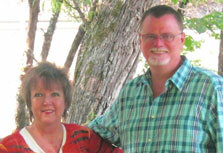 The Linick family enjoys ministering in music together and in District and community events. Kendall has served as Youth Director since 2000. Kendall & Stonetta have two daughters—Amanda and Lindsey, four granddaughters and one grandson. Kendall enjoys fishing, canoeing, working with other churches through community outreach events, serving others, and taking youth on mission trips.